It doesn’t matter if this is your first job or you’re an experienced consultant looking for a change; interviews can be challenging. 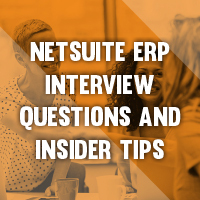 Good preparation will inevitably help, and this guide has been put together to help you nail your next ERP interview. 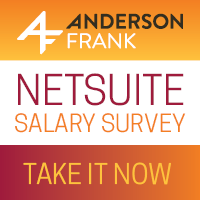 Are you looking to implement NetSuite but don’t know where to start with recruitment? 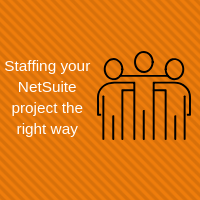 Here are our top tips to avoid NetSuite project staffing mistakes. 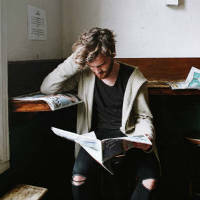 Do you know why your best hires are leaving? 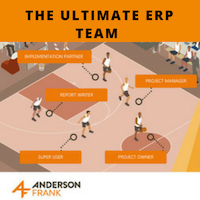 Here, we chat to one of our own skilled recruiters, AJ Johnson. 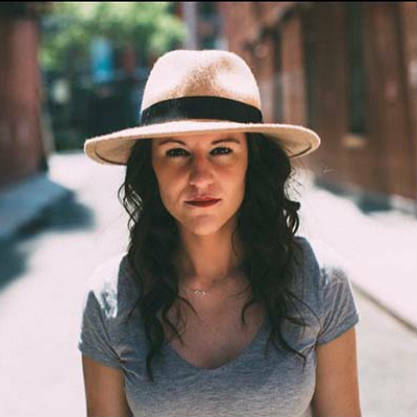 Find out how she got into the industry and the benefits of working as a recruiter.